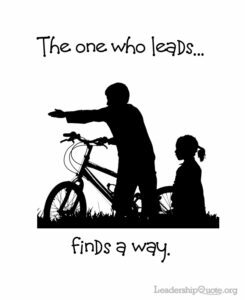 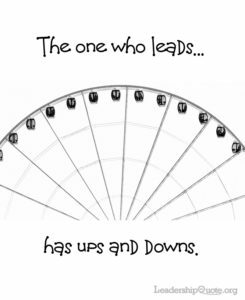 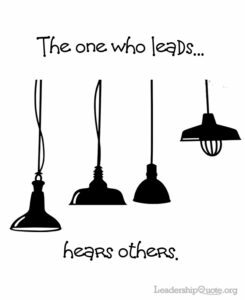 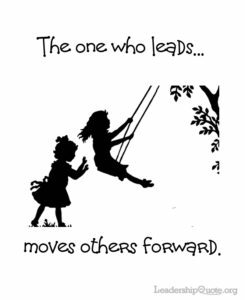 The one who leads has ups and downs. 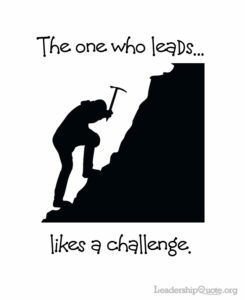 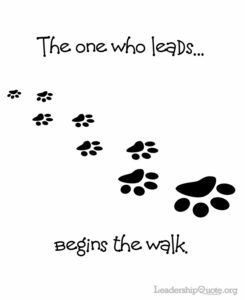 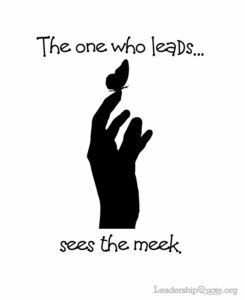 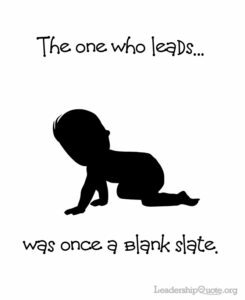 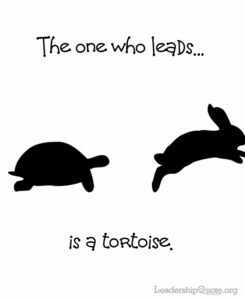 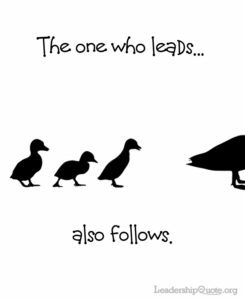 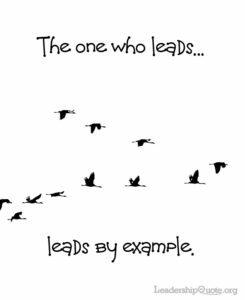 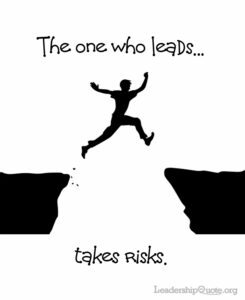 The one who leads is a tortoise. 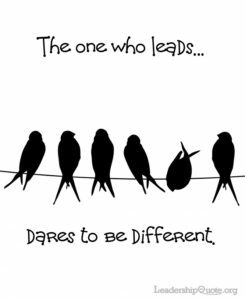 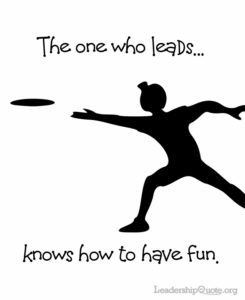 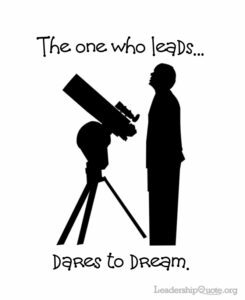 The one who leads knows how to have fun. 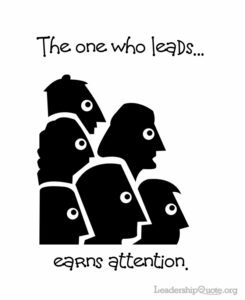 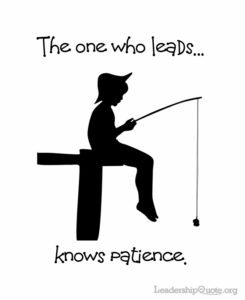 The one who leads knows patience. 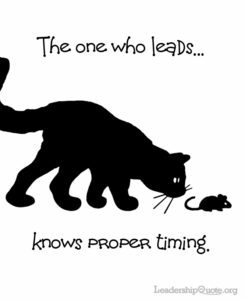 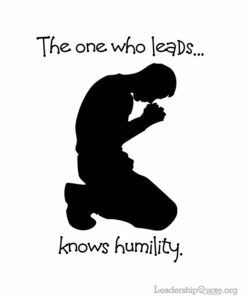 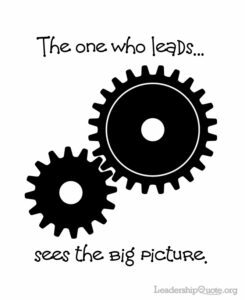 The one who leads knows proper timing. 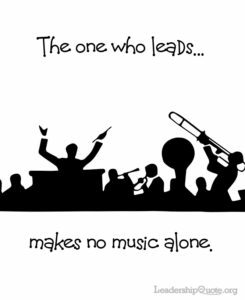 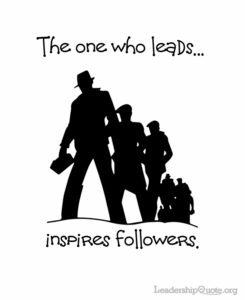 The one who leads makes no music alone. 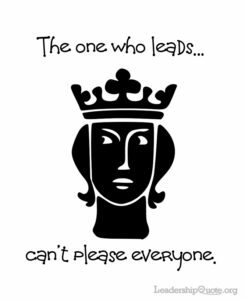 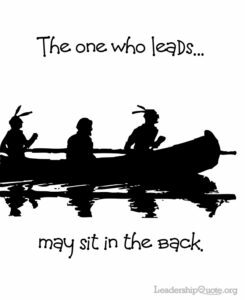 The one who leads may sit in the back. 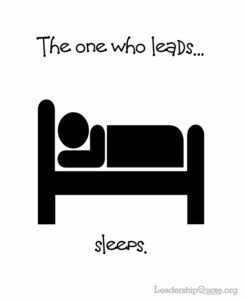 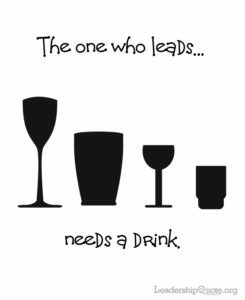 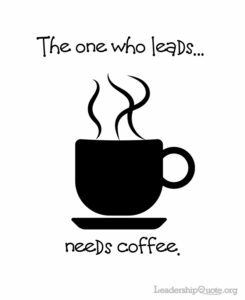 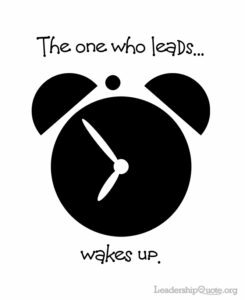 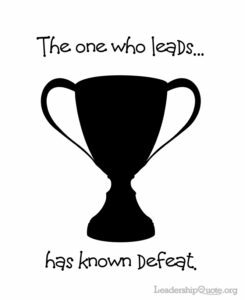 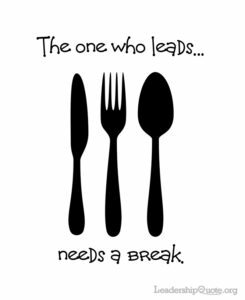 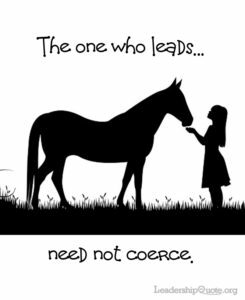 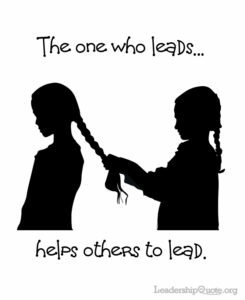 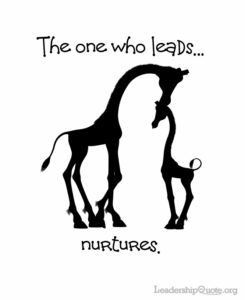 The one who leads needs coffee. 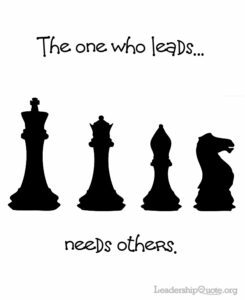 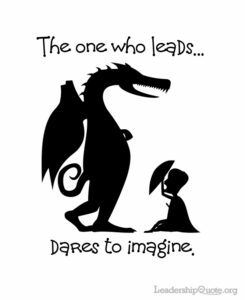 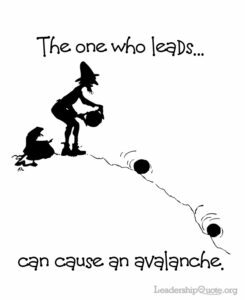 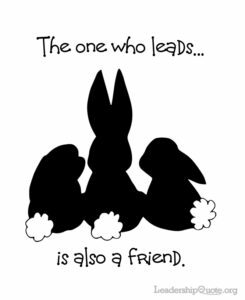 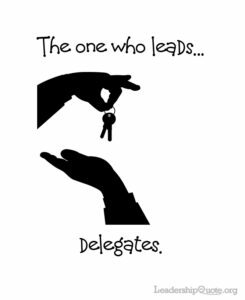 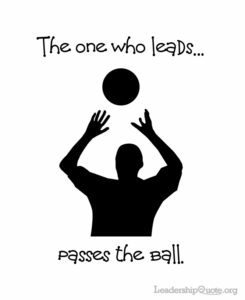 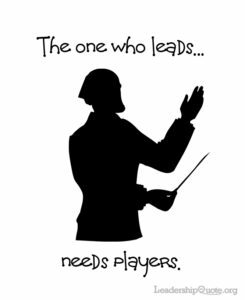 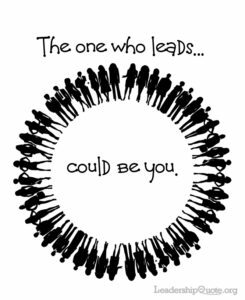 The one who leads needs players. 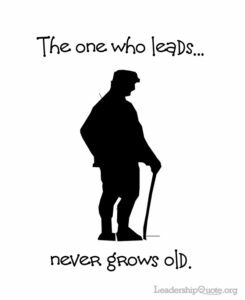 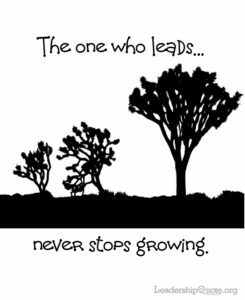 The one who leads never grows old. 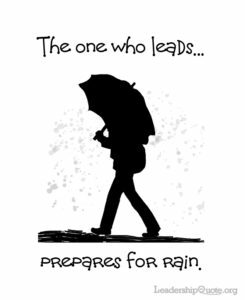 The one who leads prepares for rain. 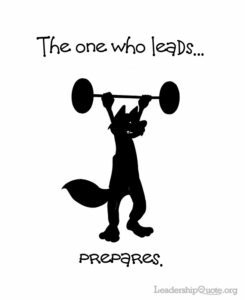 The one who leads prepares.